PROVIDING SERVICES FOR THOSE THAT ARE EXPERIENCING MODERATE TO SEVERE HAIR LOSS. YOU HAVE MANY OPTIONS. PRIVATE CONSULTATIONS. Welcome to Beauty Image Center Intl. Beauty Image Center Intl. is recognized for our specialized services in Schaumburg, IL area for clients with special hair needs. 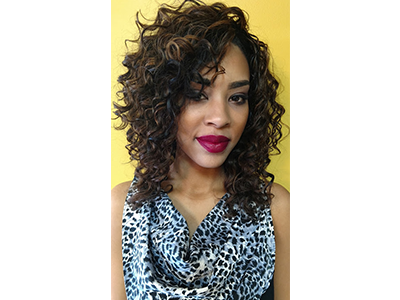 We offer wigs, hair extensions, hair replacement and other salon services. If you're experiencing hair loss or hair thinning due to cancer or another illness, our friendly staff can help you find the best solution for your hair. Our talented team is based in Hanover Park, a suburb near Schaumburg, IL. Together, we offer years of training and experience to help our clients meet their hair needs to feel and look beautiful. Every client is treated with respect, appreciation and enthusiasm and leaves with the best hair care possible. From wigs to hair extensions, we're here to treat your every need. 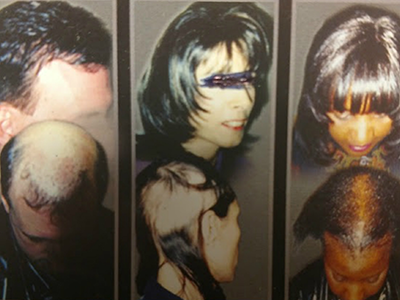 Is your hair thinning and you are in need of non-surgical hair replacement, Beauty Image Center Intl. has many options for you. 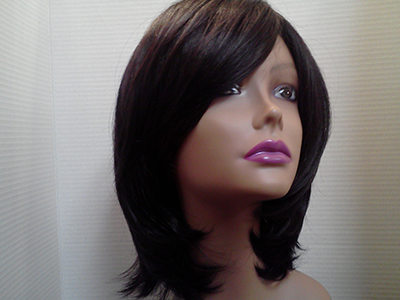 All of our wigs are all hand made and customized just for you! We also offer non-surgical hair replacement methods such as hair integration system and top of the head hair system. If you are looking for fuller, thicker hair, we offer hair extensions that we match to any color or type of hair. We want you to feel and look your best! If you're looking for a hair stylist in the Northwest Suburbs area, Beauty Image Center, Intl. is the right place for you. Call us today for your private consultation, you'll be glad you did!